MBA, Part Time - Waterbury. 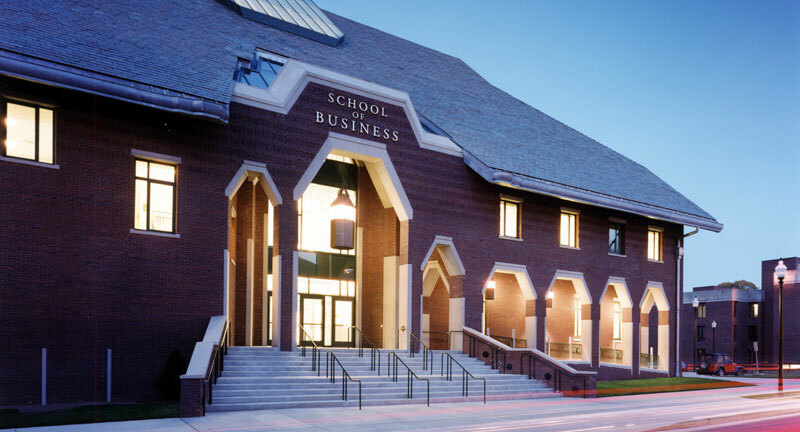 Want more info about University of Connecticut, School of Business Part Time MBA? Get free advice from education experts and Noodle community members. Do I need to study in Hartford if I’m looking to complete a part time MBA at the University of Connecticut?